Bergere de France Norvege, 31146, Lave in ash grey is a supersoft aran knitting yarn with a light mohair halo. 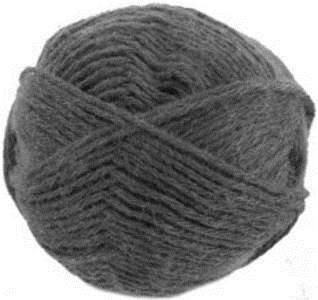 40% wool, 20% mohair, 40% acrylic. 50g ball with a generous yardage of 140m.